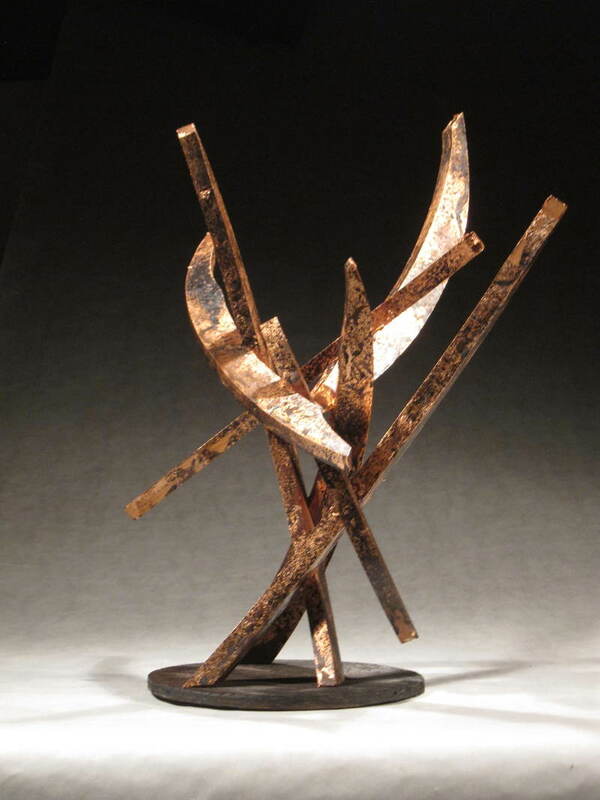 This is an exploratory series of maquettes and a half-sized model. 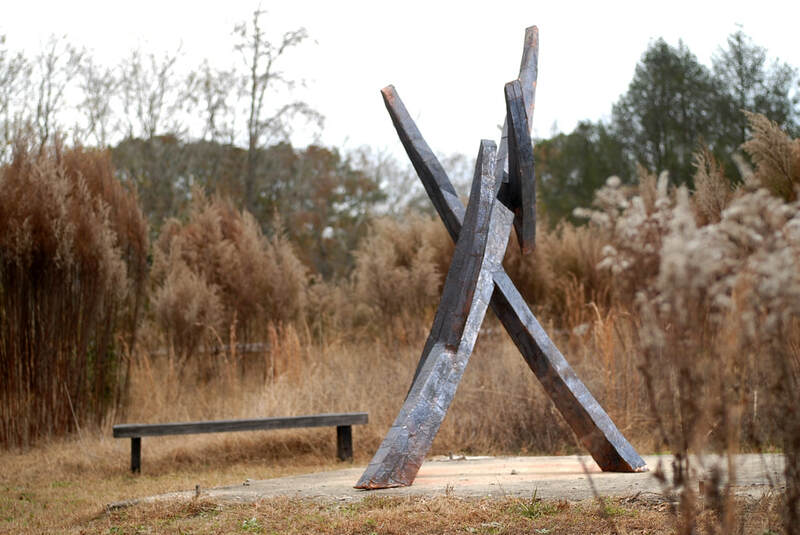 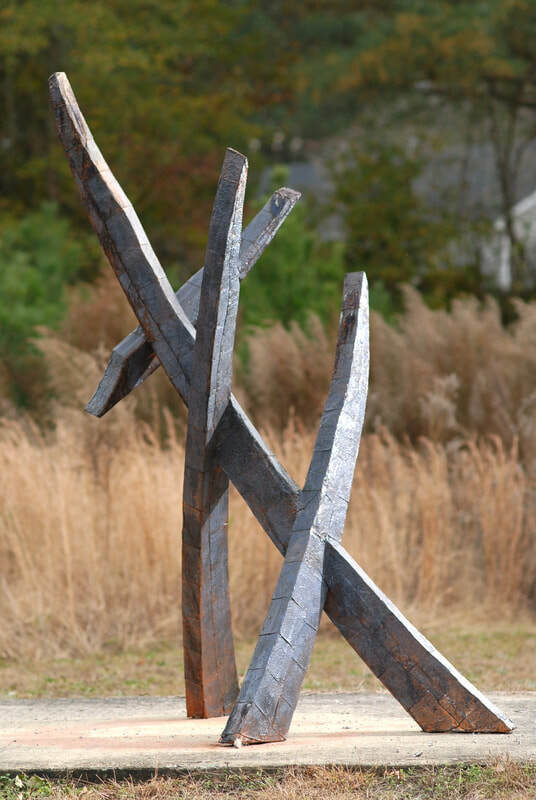 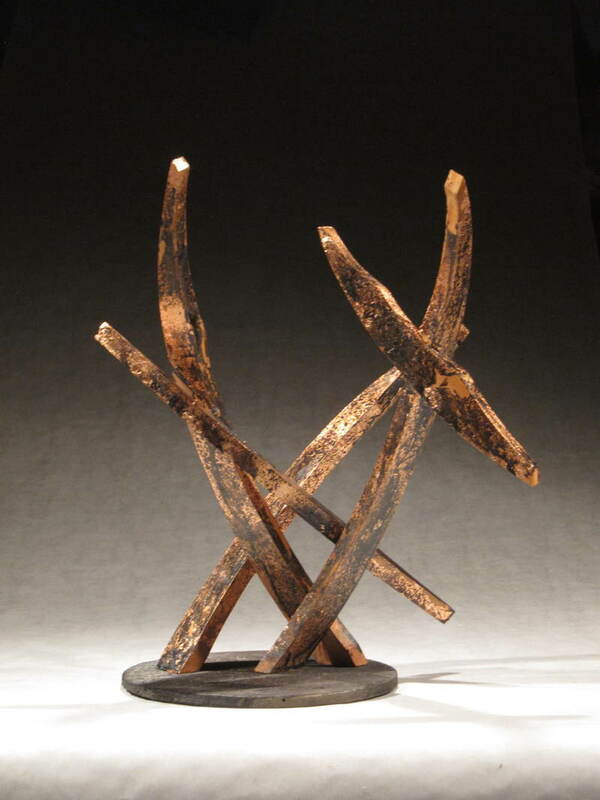 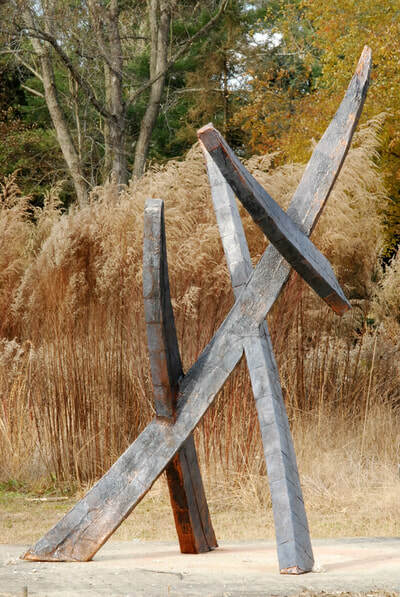 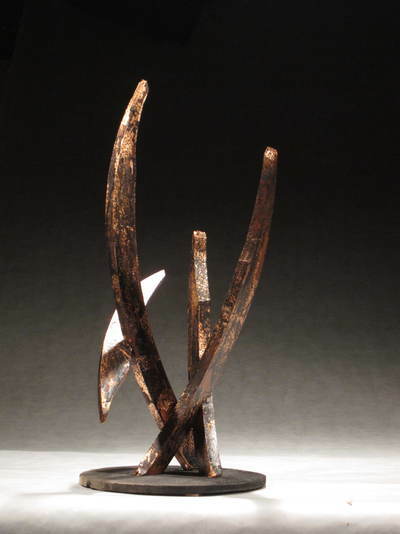 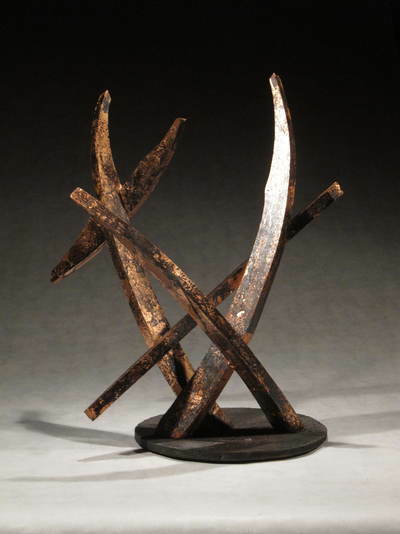 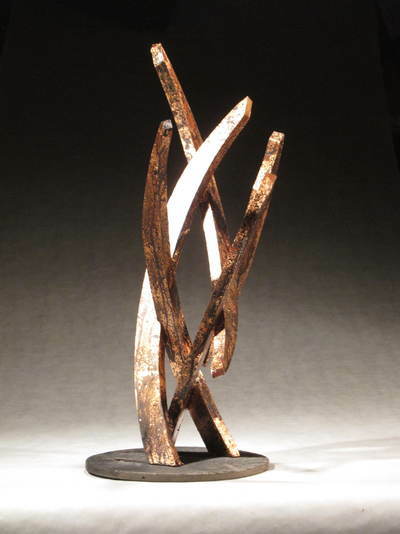 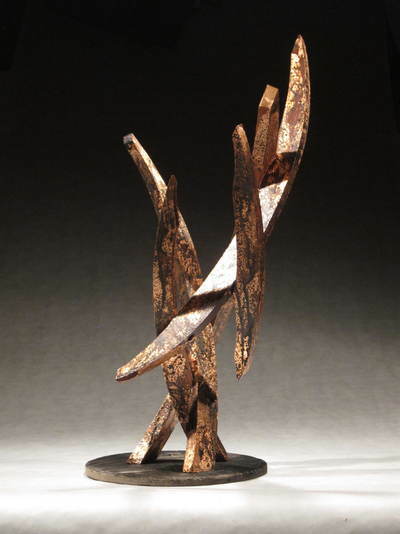 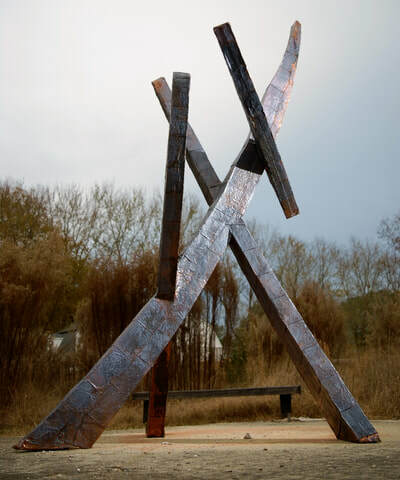 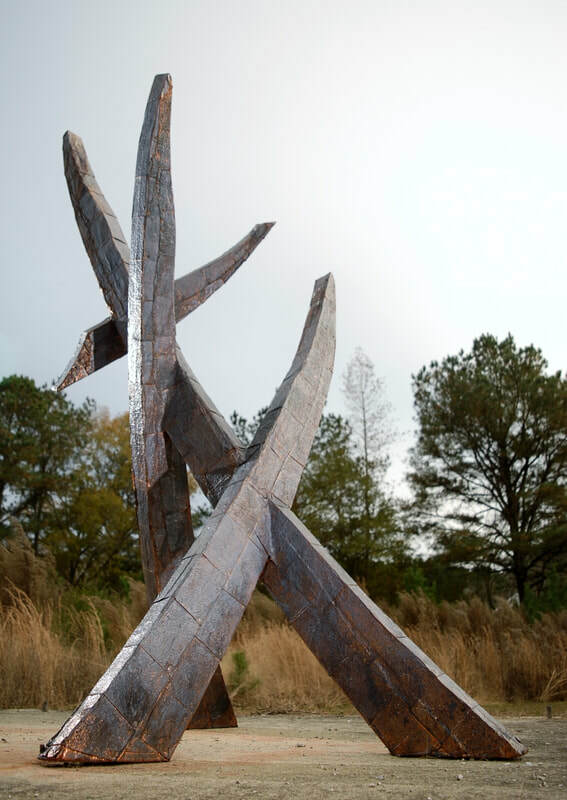 Copper, cedar, approximately 8'x6'x4.' 2017.